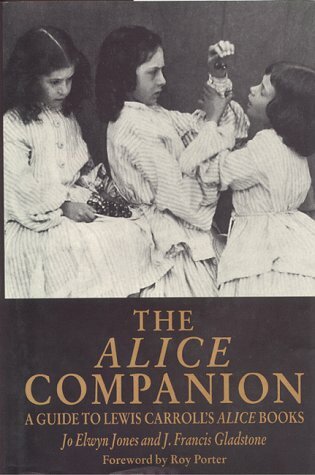 This "companion" to the Alice books offers an explanation of the characters and situations that fill their pages and explains how they relate to the life and experiences of Charles Lutwidge Dodgson. The book is set up like a dictionary, which enables you to look things up by keyword. 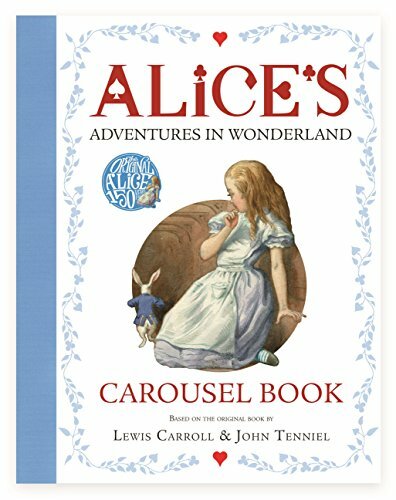 One of the most elusive and enigmatic writers of the Victorian era, Lewis Carroll has also proven one of the most durable writers of his age, consistently popular with children and adults alike. 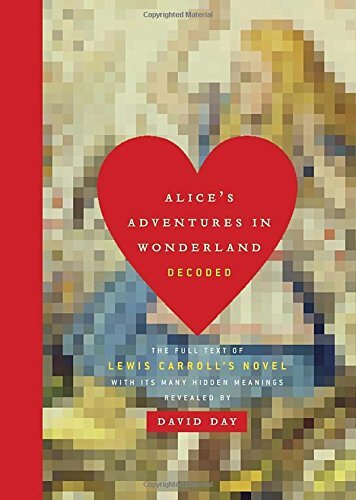 The Alice Companion opens a window into the mind of Carroll and his muse, Alice Liddell, as they created the mystical, turbulent, and clever world described in Alice’s Adventures in Wonderland. 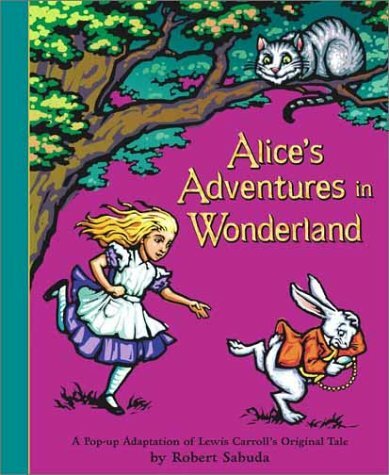 Jo Elwyn Jones and J. Francis Gladstone provide valuable insights into the life and works of Carroll, adding a crucial, new dimension to our knowledge of Alice’s celebrated phantasmagoric wonderland. 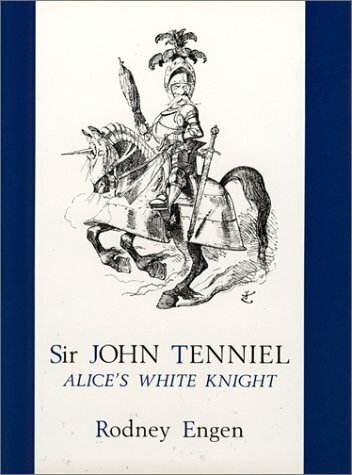 Unraveling secretive jokes in the Alice stories and their derivations from nineteenth-century Oxford life or uncovering the real life models for such figures as the Dormouse, the Ugly Duchess, and the White Rabbit, the book also provides access to Alice in all her disguises: in film, on the stage, as seen by various illustrators, and as interpreted in different countries. 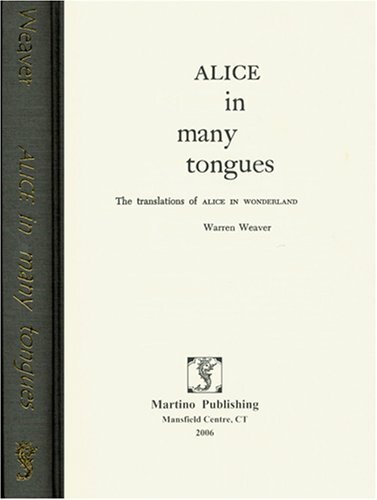 Filled with critical, linguistic, biographical, and bibliographical information, The Alice Companion will prove an indispensable reference on this renowned surrealist writer. 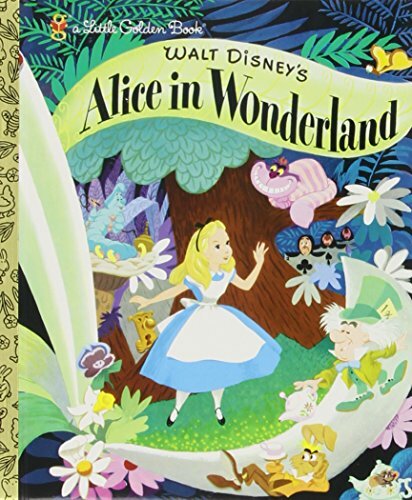 This vintage Little Golden Book from 1951 retells the story of Alice’s adventures in Wonderland, based on Walt Disney’s animated movie.